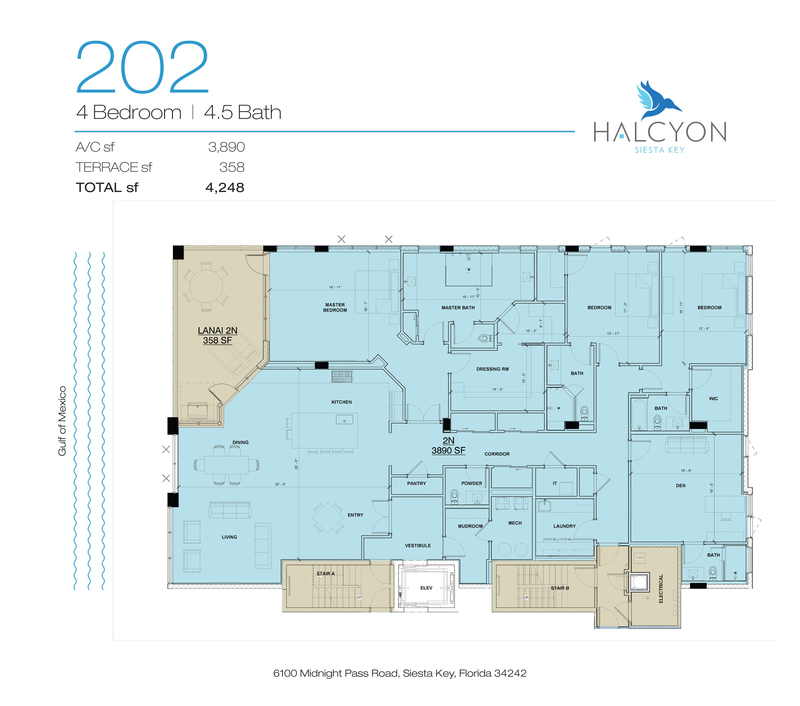 Today, just six homeowners will experience Halcyon’s exclusive beachfront lifestyle. 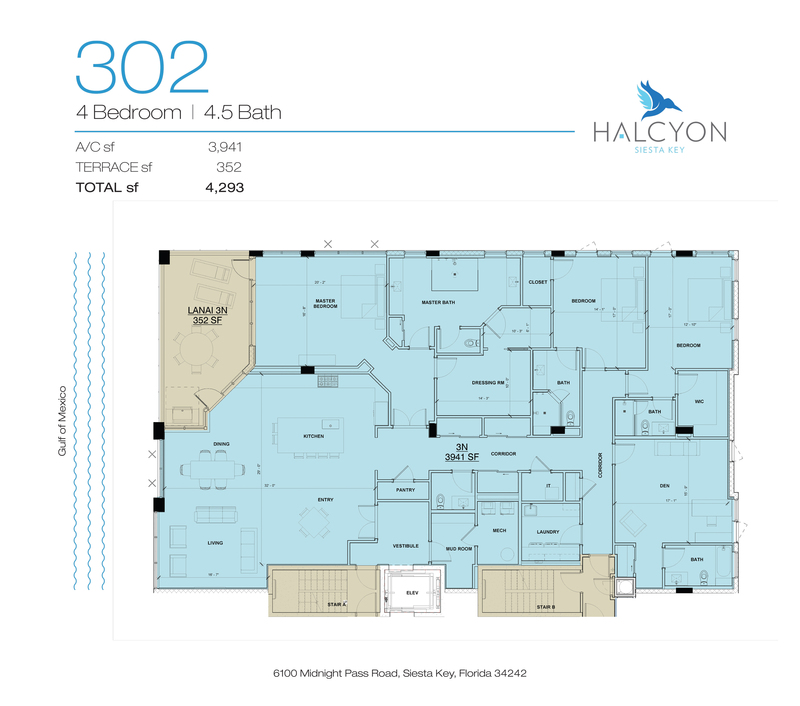 Commanding one of the last remaining strands of Siesta Key beachfront is Halcyon – a fresh new take on sophisticated coastal living. The contemporary design by the renowned Parker Walter Group, pays homage to the Sarasota School of Architecture – celebrated for organically connecting architecture with the natural environment. Tucked away at the end of a private lane – just off of Midnight Pass Road, the tropically landscaped site creates a legacy hide-away for you and for generations to come. Enter the residence through a private elevator which opens to dramatic light-filled spaces. Expansive glass and oversized terraces reveal never-ending views of the beach and sparkling waters beyond. Each home also includes a private 2-car garage. Setting the stage for the perfect private escape, our beachside master suite with terrace access creates the ideal sanctuary to relax, recharge and appreciate the surrounding natural beauty. 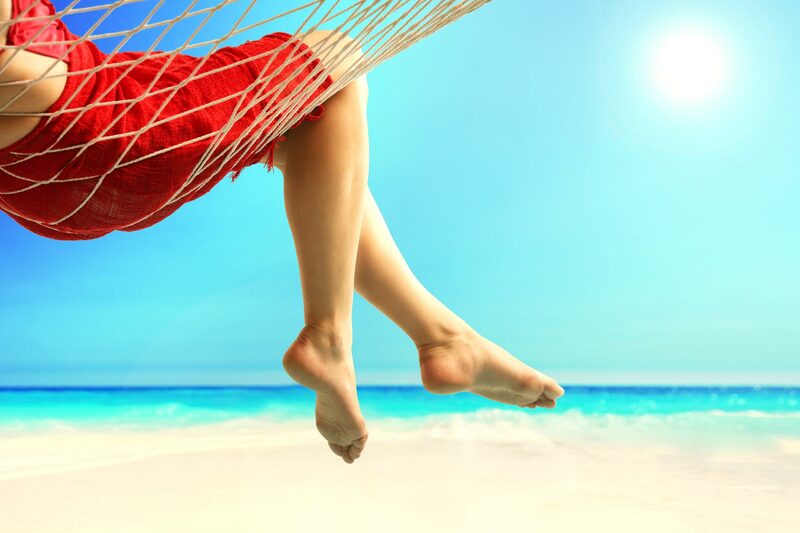 Indulge in a refreshing plunge at Halcyon’s beachside pool or cozy up with a good book in a beachside cabana. As the moon rises, gather around the fire-pit for story-telling and evening fun. Once owned by the heiress of Chicago socialite and Sarasota visionary, Bertha Potter Palmer, Halcyon’s original 1930’s beach bungalow will be lovingly reimagined as a private clubhouse for Halcyon’s owners. Gather for drinks, sunsets, or for a work out in a private fitness room. 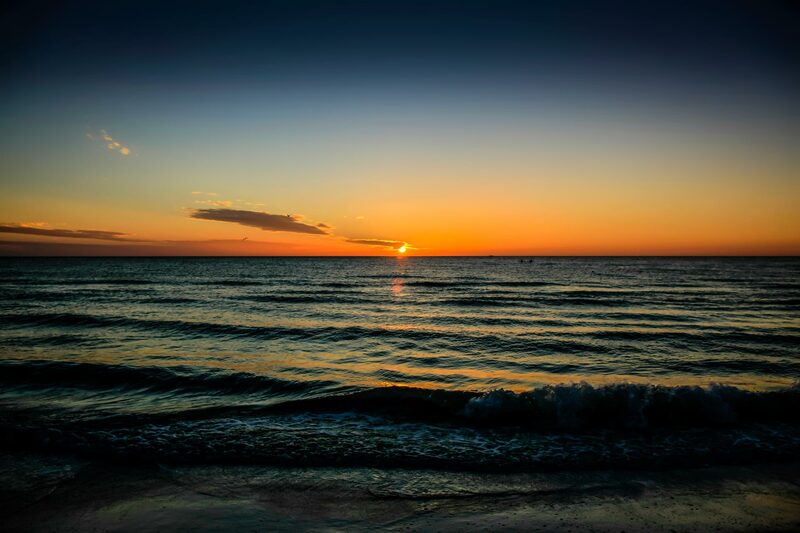 Explore one of the last remaining stretches of pristine beaches on Siesta Key. Your private playground to enjoy life as you like it. Halcyon is inspired by the spirit of Siesta, the best beach in the country for many years. Siesta Key has miles of sugar-white, nearly pure quartz crystal sand. Siesta Key Village is a charming downtown area in the heart of Siesta Key. Flip flops and sandy toes are always welcome in the many shops and cafes. 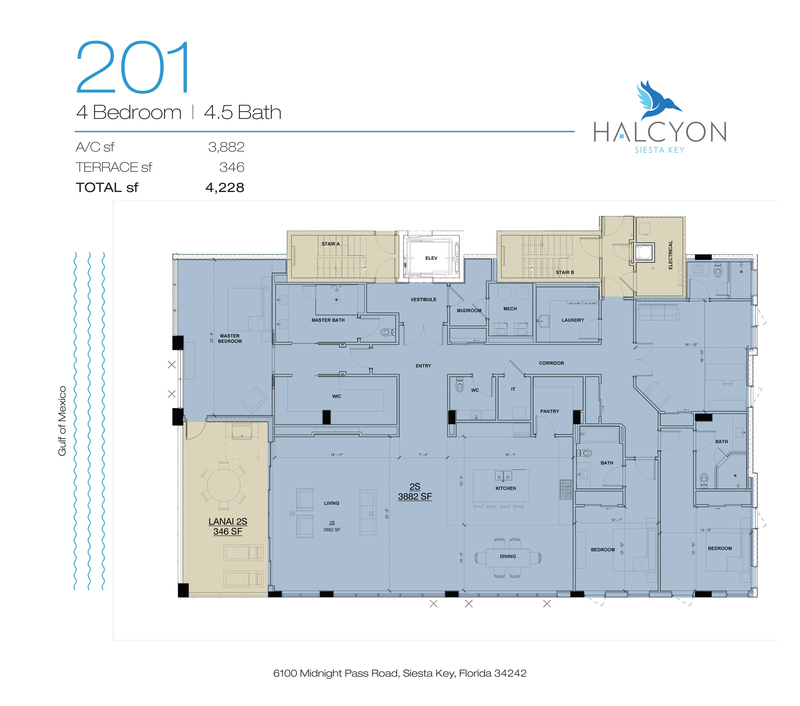 Commanding one of the last remaining strands of Siesta Key beachfront is Halcyon. Halcyon is the newest community from the Krauss family, a highly-accomplished team of Chilean developers who have earned a worldwide reputation for building the finest high-value properties. The family’s dedication to developing in highly sought-after locations has been its international calling card for generations. 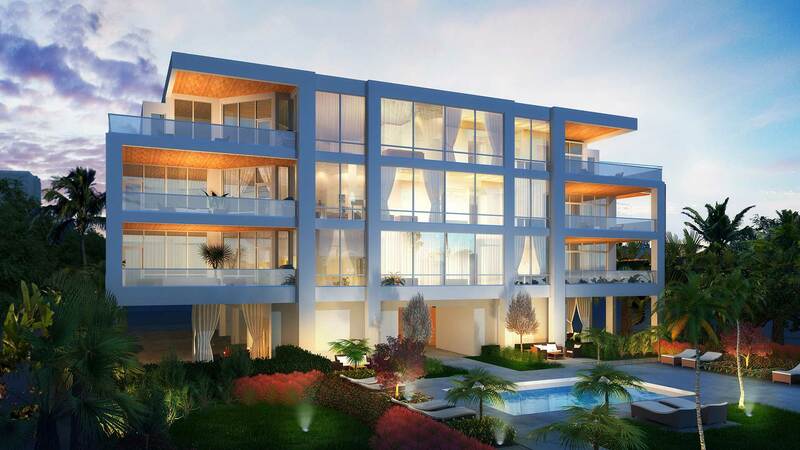 With over 20 luxury projects now gracing Chile’s most exclusive boutique neighborhoods, Halcyon’s six Gulf-front residences are the family’s first project in their adopted second home of Siesta Key. Halcyon’s co-developer, David Lehrman, launched his real estate career more than 25 years ago, with the Hyatt Residence Group. There, he was instrumental in the development, management, marketing and sales of over $100 million in luxury properties in such premier lifestyle destinations as Key West, Lake Tahoe, Puerto Rico, Naples and Siesta Key Beach. Today, as the principal behind Sarasota Real Estate Company, David is known for building strong and lasting client relationships and is regarded as one of the Gulf Coast’s leading authorities on luxury waterfront properties and fine coastal developments. A licensed real estate broker, David’s expertise helps homebuyers, sellers and investors find success in Sarasota’s vibrant real estate market. A native of the Sunshine State and graduate of Tulane University, David resides in Sarasota with his wife and two sons. Parker Walter Group, Inc. (PWG) is one of the most diverse architectural and engineering firms in southwest Florida. PWG’s extensive experience in the private sector is unparalleled. Experience counts when it comes to creating new techniques and methods. PWG’s strength and success lies in their technical abilities to produce clear and accurate construction documents for complex projects, under tight time constraints. PWG is also active in the management role, serving as the proxy client for corporate owners needing management of the delivery process. 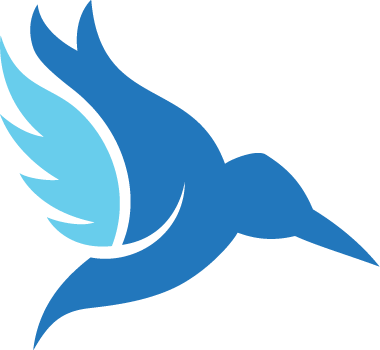 Coastal Construction Management was established in 2003 by C. Fred Hill to focus on all aspects of development, from site acquisition to project completion. Eric F. Mauger then joined the firm as partner, enabling the company to focus on general contracting services in addition to the established development and construction management services offered. Mauger is a recognized expert in all aspects of development, with first hand successes at en Provence Longboat Key, the Tower Residences at the Ritz-Carlton, Beau Ciel Sarasota, and many noteworthy projects along the Gulf Coast. His proactive, hands-on oversight and management of each project ensures timely delivery and close attention to the thousands of details that go into each successful finished product. A prominent Sarasota designer, Lori Fountain has guided the space planning and interior design of many of the region’s most successful residential communities. Highly recognized for her down to earth approach and her talented team’s meticulous attention to detail. From design consultation to complete project services, Lori’s goal is to assist each client take their concept from dream to reality. With a depth of experience teaming with architects, developers and contractors, each project is treated as an opportunity to create the perfect design solution for clients; a space that is truly beautiful and unique. ORAL REPRESENTATIONS CANNOT BE RELIED UPON AS CORRECTLY STATING REPRESENTATIONS OF THE DEVELOPER. FOR CORRECT REPRESENTATIONS, MAKE REFERENCE TO THIS BROCHURE AND TO THE DOCUMENTS REQUIRED BY SECTION 718.503, FLORIDA STATUTES, TO BE FURNISHED BY A DEVELOPER TO A BUYER OR LESSEE. THIS INFORMATIONAL BROCHURE IS NOT INTENDED TO BE AN OFFERING TO RESIDENTS IN ANY JURISDICTION WHERE PRIOR REGISTRATION IS REQUIRED, OR OTHERWISE PROHIBITED BY LAW. FURTHER INFORMATION WILL NOT BE PROVIDED TO RESIDENTS OF SUCH JURISDICTIONS. VOID WHERE PROHIBITED BY LAW.